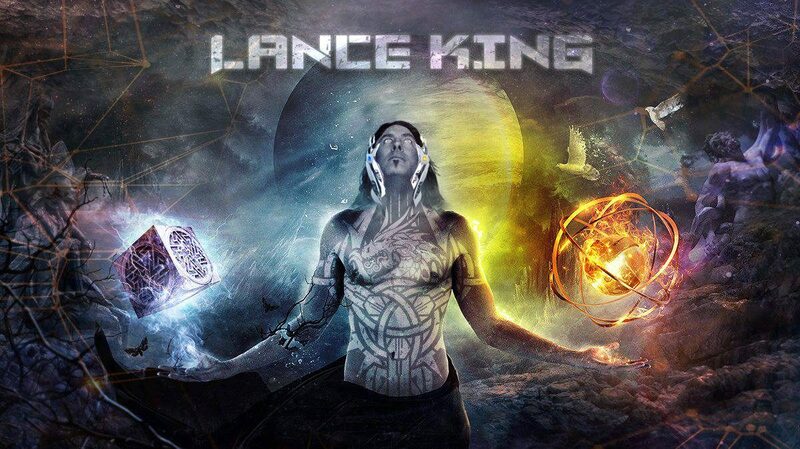 From Nightmare Records comes the second solo album by progressive metal legend Lance King titled, ReProgram. I had originally planned to review this album track by track but honestly, not one track is bad. From start to finish, ReProgram is an absolute banger. “Pointing fingers”, “Stand Your Ground”, and “Technology” were the stand out tracks for me, taking my mind on a nostalgic trip through space and time reminding me of things from my childhood that are very reminiscent to these songs. For example: “Technology” brought me back to the days of playing Tony Hawk’s American Wasteland and having the one Polyphonic Spree song selected as the only song to play. ReProgram is definitely a fun trip for the mind, with a spacey feel to it. It’s progressive, melodic, atmospheric, ambient, and just downright beautiful. I highly recommend this to anyone who loves progressive metal, space, Star Wars, and escaping reality through a musical journey. This album gets a 5/5 from this writer. You will not regret checking this one out! Brandon Miller is an Alabama native with a heart for sick guitar riffs. So much so, his alias is Riff Daddy. He is the co-host of The P.S. Midnight Cast and valued member of the Victims and Villains family. He is also a featured columnist for Fight Booth.